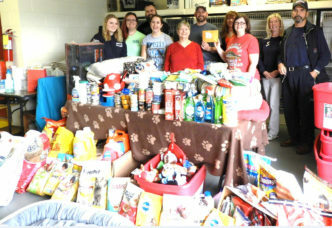 And $2,735.00 in monetary donations! 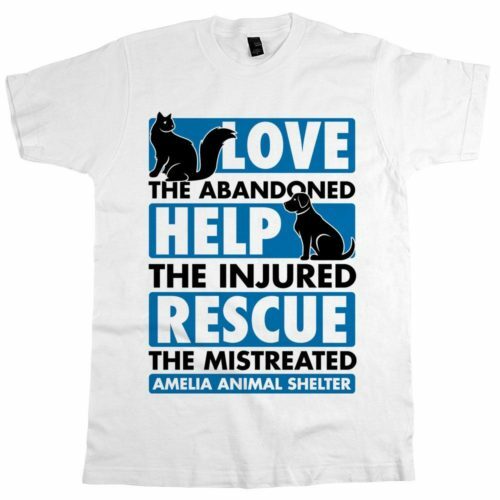 Order great products at www.Animalhearted.com/Products/Support-Amelia-Animal-Shelter. 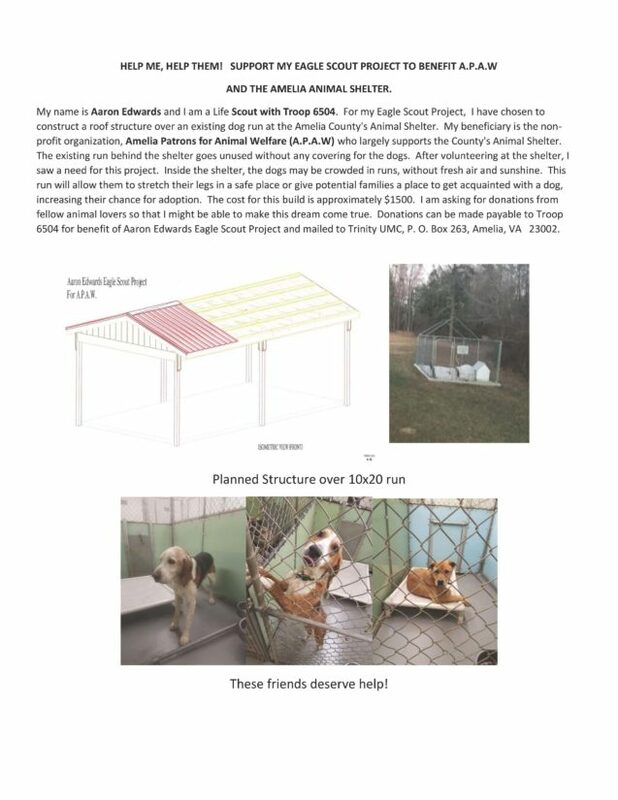 25% of ALL sales got to APAW to help the shelter. 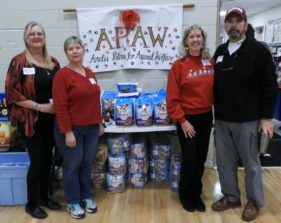 APAW gave out bags of dog and cat food and pet treats to the families who shopped for their children at the 2017 Amelia County Christmas Mother’s program. 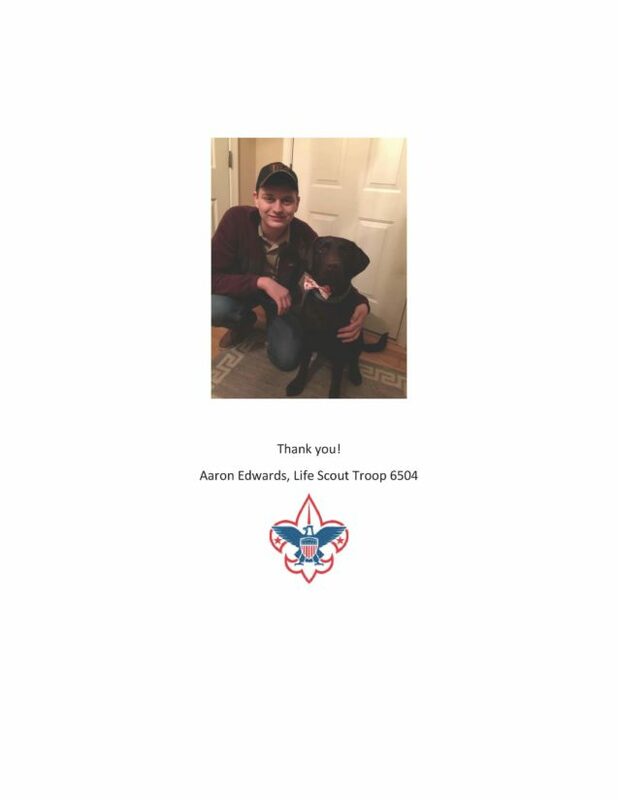 We wanted to make sure that our furry friends got a present at Christmas, too! 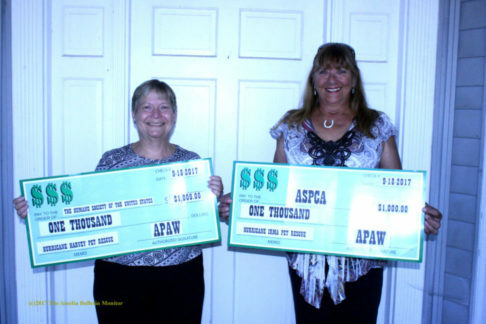 Pictured left to right: Kimberly Rose Pannell, APAW Spay/Neuter Coordinator, Cindy Case, APAW Vice President, Patty Averett, APAW Treasurer and Bill Averett, APAW Secretary. 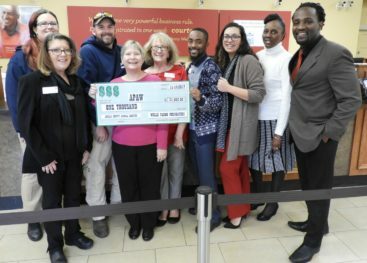 The employees at the Amelia branch of Wells Fargo bank recently voted to award a $1,000.00 Wells Fargo Community Connection grant to Amelia Patrons for Animal Welfare, Inc. (APAW) to support the Amelia County Animal Shelter, an organization near and dear to their hearts. 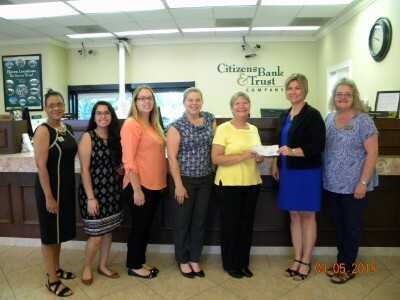 Pictured left to right: Back row: Amelia County Animal Control Officers Kirstin Krueger & Brian Wootton; Front row: Wells Fargo employee Kathy Morris, APAW Vice President Cindy Case, and Wells Fargo employees Connie Amburn, Dondre Torres, Marina Weaver, Katherine Tabb and Terry Simmons.